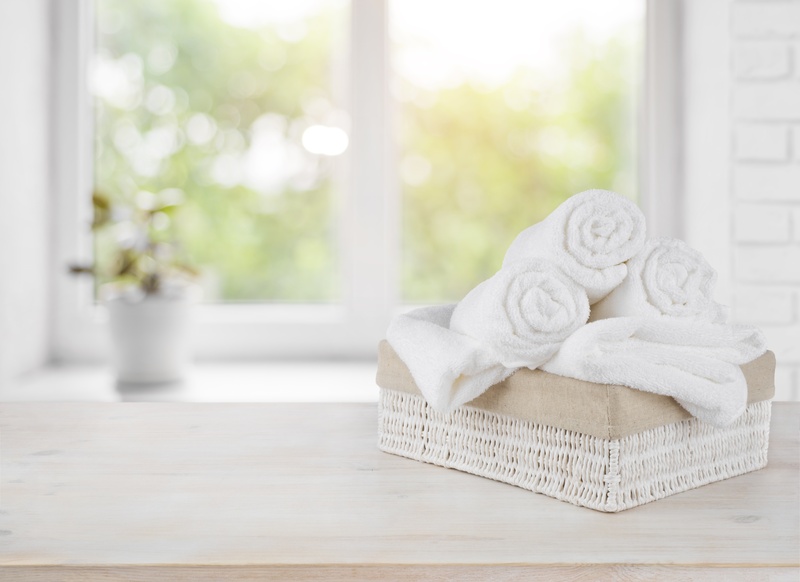 We've all had the experience of drying off with a fresh towel, then once it is wet, it doesn't smell so fresh! This is usually the result of leaving the towels in the washer for too long after it has finished. It's okay, it happens. This short video will tell you how you can take care of that problem! 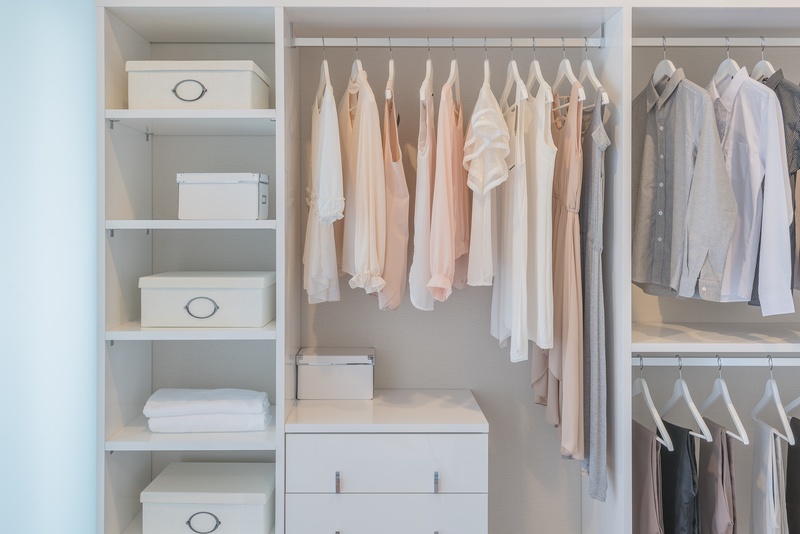 Are you in need of some serious closet organization like I am? Every morning I walk into what use to be an organized, easy to find clothes santuary, of course that was when I first moved into my house. Now my closet looks like a disaster area, I can't find anything, I can't find a place to put anything new or clean. Vinegar really does do just about everything! There are so many uses for vinegar that it's too many to count. It can be used to sterilize and disinfect items, kill odors, cook with it, clean with it, and even cure hiccups with it! It is one of the most environmentally friendly products as well. About the only thing you shouldn't use it on is natural stone tile and counter tops. The smell is pretty strong at first, but it really does dissipate quickly, leaving no odor at all. 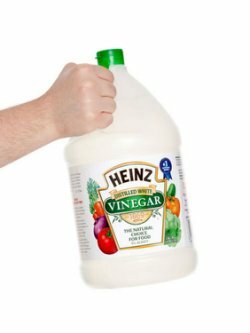 Someone over at odyb.net put together a nice list of uses for vinegar. Check this article out. You might be able to pick up a few tips and tricks that you can use. 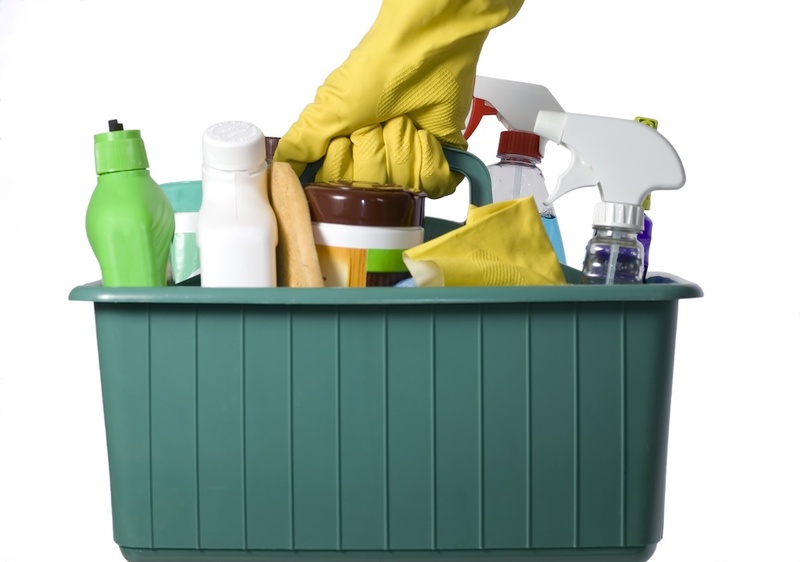 Everyone has different methods and tactics to cleaning their home. 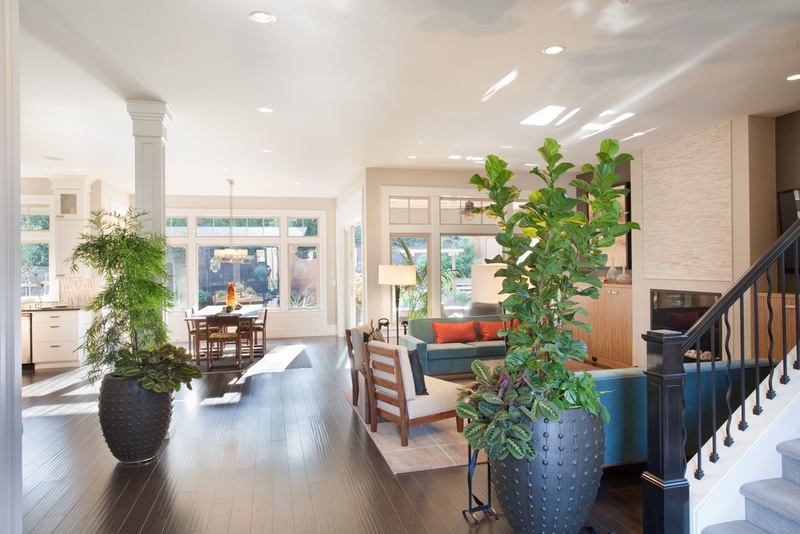 The article listed here has a good, all around approach, to cleaning the whole house. House cleaning is a time consuming event. When trying to keep up with it on your own, efficiency is going to be needed. There are some green cleaning tips included as well. 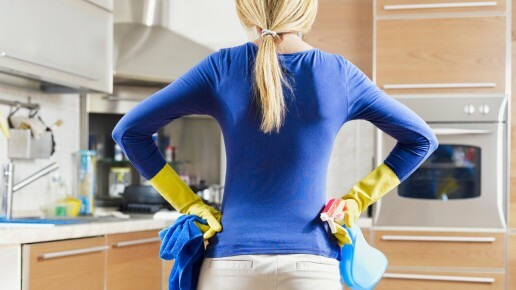 The traditional sense of housekeeping and home cleaning service is evolving. It's not just for the rich any more. It can be for everybody. More and more these days families are pushed to the limits. Mom and dad both work. The kids have practice for soccer, band, football, choir, gymnastics, ballet, and the list goes on. I think we even have lacrosse in Katy now. Who would have ever thought?